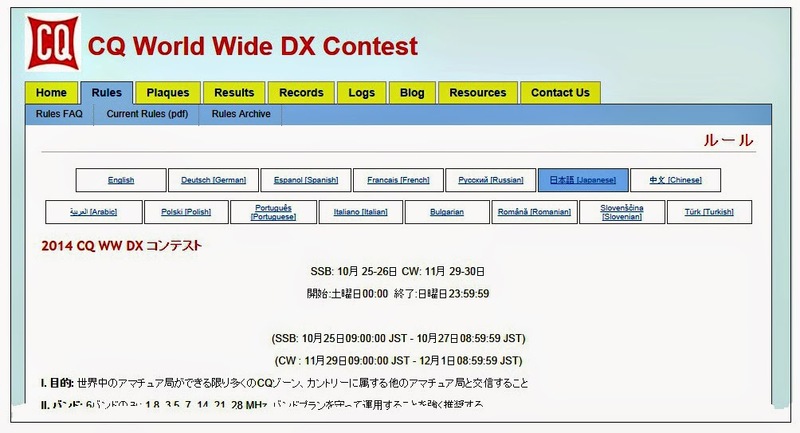 CQ World Wide DX Contest Manager Randy Thompson, K5ZD, has announced that the rules for the competition have been translated in 14 languages. You can access them at < http://www.cqww.com/rules.htm >. Plans are beginning to fall into place for DXpeditions within the next year or so to two of the top-10 entities on the DX magazine "most-wanted" list.The KP1-5 Project announced in late August that the U.S. Fish and Wildlife Service had agreed to allow an amateur radio operation from the Navassa National Wildlife Refuge sometime between late 2014 and early 2016, in coordination with the service's workflow. Navassa (KP1) is #2 on the DX magazine list. The Fish and Wildlife Service is seeking proposals from individuals and groups that have previously applied for a Special Use Permit. 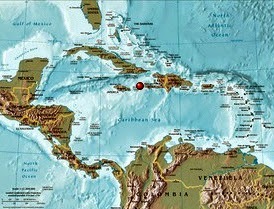 For more information, visit < http://kp1-5.com >.An expedition to Heard Island (VKO) is being planned for late 2015 and/or early 2016, summertime in the southern hemisphere. According to Newsline, the team will be headed up by noted DXpeditioner Martti Laine, OH2BH, and CQ magazine DX Editor Wayne Mills, N7NG, under the aegis of Cordell Expeditions, a non-profit research organization led by Robert Schmieder, KK6EK. Heard Island holds the #6 position on the DX magazine most-wanted list. Updates will be posted at < http://vk0ek.org >. 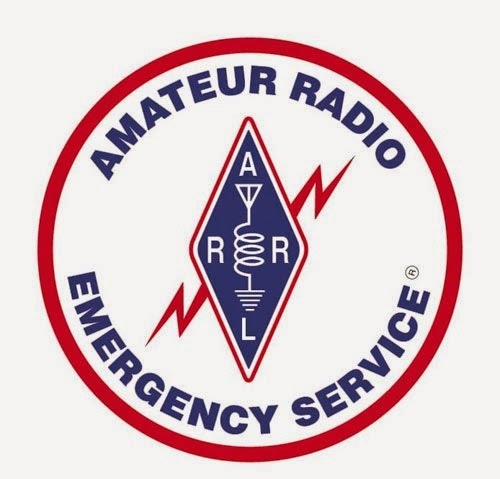 The application of advanced technology in amateur radio emergency communications was the focus of this year's Global Amateur Radio Emergency Communications (GAREC) conference, held this past August in conjunction with the Huntsville Hamfest in Alabama. 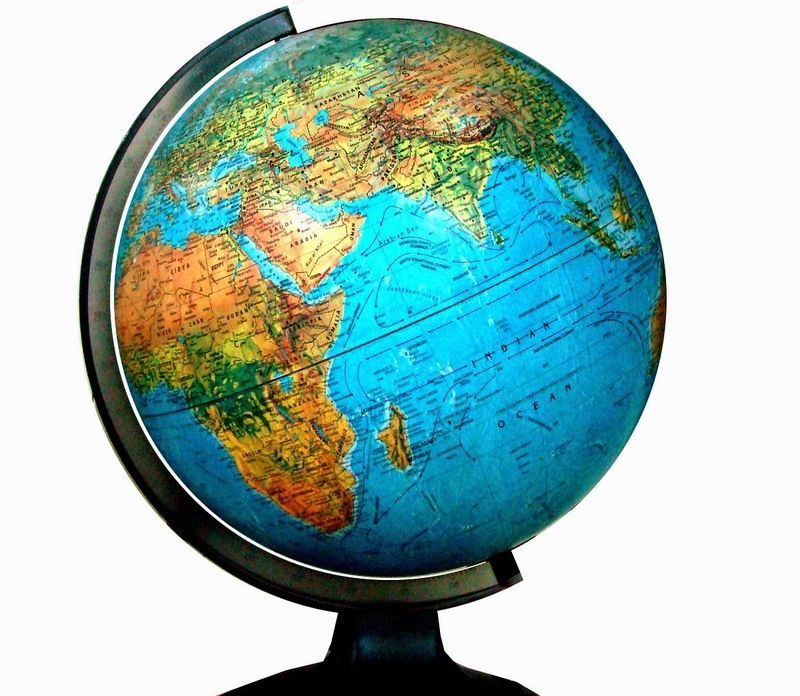 According to The ARRL Letter, participants came from all over the world. Presentations covered a wide variety of topics including the ways in which new technologies were put to use in amateur radio response to recent disasters, such as Typhoon Haiyan in the Philippines. The 2015 GAREC conference will be held next June in Tampere, Finland. Some 400 Native American emergency managers were introduced to amateur radio at the National Tribal Emergency Management Conference, held in August in Washington State. The largest gathering of its kind to date, the program included demonstrations of HF and Mesh Network amateur communications, as well as several ham radio-related presentations. According to The ARRL Letter, many of the tribal emergency management leaders who attended the conference expressed interest "in building an amateur radio component into their emergency/disaster preparedness plans." The report encouraged ARES/RACES groups to "welcome tribal communities … and to ensure interoperability with the tribal EOC as part of their operation plan(s)." The ARRL's Atlantic Division sponsored a webinar in August on H.R. 4969, "The Amateur Radio Parity Act of 2014." 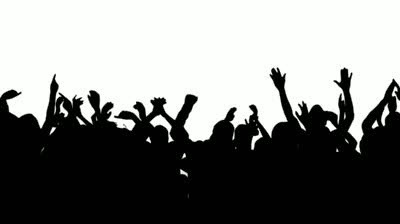 The ARRL Letter reported that some 900 people signed up for the online event and that about half that number actually attended. H.R. 4969 would extend the FCC's "reasonable accommodation" requirements for amateur antenna structures to include private land use agreements (such as CC&Rs) as well as state and local laws and regulations. The purpose of the webinar was to explain details of the proposed legislation and how participants could help build support for its passage. Astronaut Steven Nagel, N5RAW, who commanded the first all-ham space shuttle mission in 1991, became a Silent Key in August at age 67. He was married to fellow astronaut and ham Linda Godwin, N5RAX. 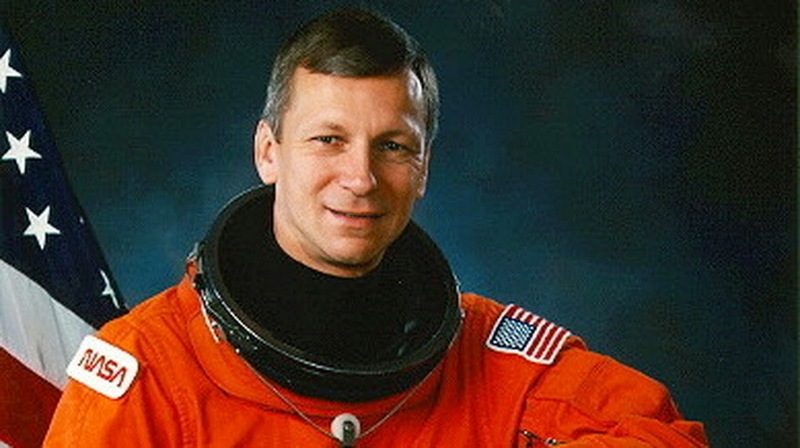 Nagel was a member of the Astronaut Corps from 1979 to 1995, but continued working for NASA until he retired in 2011 and took a teaching position at the University of Missouri at Columbia. According to The ARRL Letter, he flew on four shuttle missions and logged more than 700 hours in space. One of his last public appearances was at an ARRL division convention in Missouri last year. 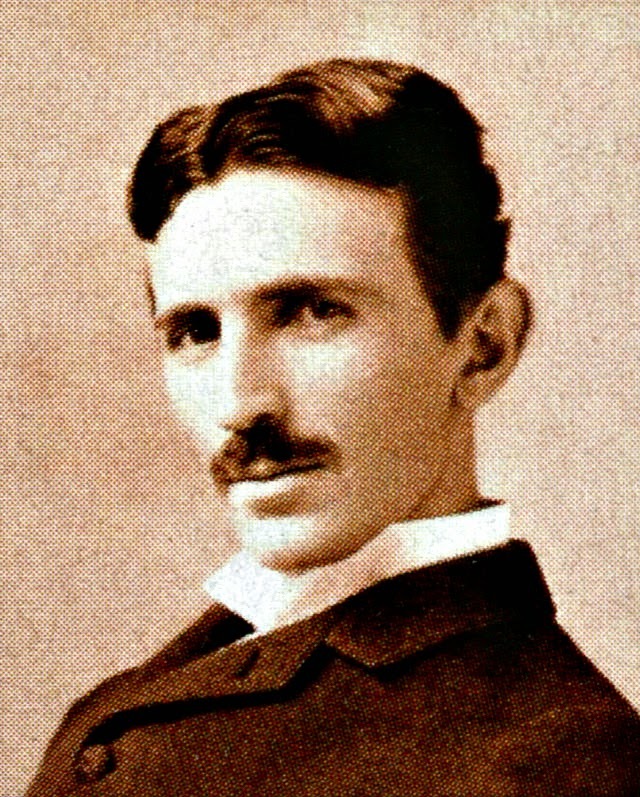 Billionaire and Tesla Motors founder Elon Musk has reportedly pledged a $1 million donation to help build a museum and science center dedicated to Nikola Tesla at the site of the scientist's laboratory in Long Island, New York (see "TeslaGRAM - A Multinational Special Event for a Nearly Forgotten Laboratory, February 2012 CQ). Musk is also the founder of SpaceX, one of the first private space launch agencies. According to Newsline, the donation came about after cartoonist Matt Inman, who spearheaded the fundraising effort to buy Tesla's former lab in Shoreham, New York, did a cartoon review of a Tesla automobile and included what he called "a teensy request" to Musk for additional help with the museum project. Within hours, Musk reportedly sent Inman a post on Twitter saying he would be happy to help, but did not at the time indicate the scope of that help. The city council of Poway, California, has adopted a new ordinance permitting amateur radio operators to erect towers up to 65 feet tall with only a building permit and a "courtesy notice" to neighbors. 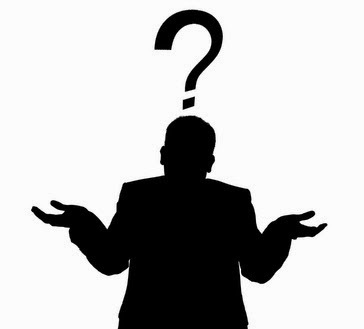 According to The ARRL Letter, the League has been working with Poway's amateur community for "a very long time" on this matter. The council originally planned to require a "special minor use permit" for any tower over 35 feet tall, but communications lawyer Felix Tinkov was able to persuade the council that the 65-foot rule best met the FCC's requirement to "reasonably accommodate" amateur radio operation. On a smaller scale, a retirement community in Redlands, California, is actively promoting amateur radio among its residents, with Newsline reporting that more than a dozen of them have recently earned their ham licenses. It doesn't hurt that Plymouth Village's executive director, Keith Kasin, is AI6BX. He is promoting amateur radio as part of the community's emergency response plan and hopes to eventually get at least 30 of the village's 300 residents licensed. Ham Balloons Circling the Globe: As of late August, three small balloons carrying tiny amateur radio beacon transmitters were circling the Earth and sending out signals on 70 centimeters. 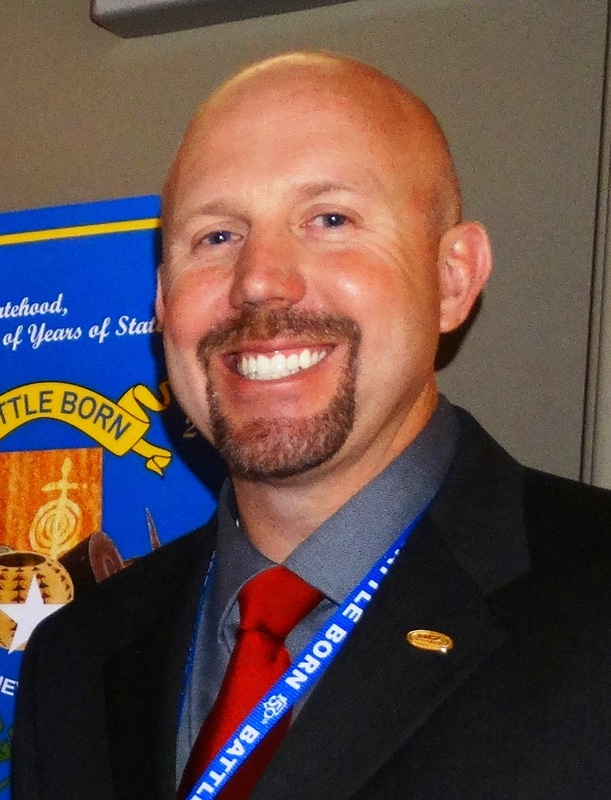 The ARRL Letter says the foil envelope balloons were all launched from the United Kingdom by Leo Bodnar, MØXER. They each carry solar powered 10-milliwatt transmitters operating on 434.500 MHz and alternating between APRS and Contestia 64/1000, both digital modes. 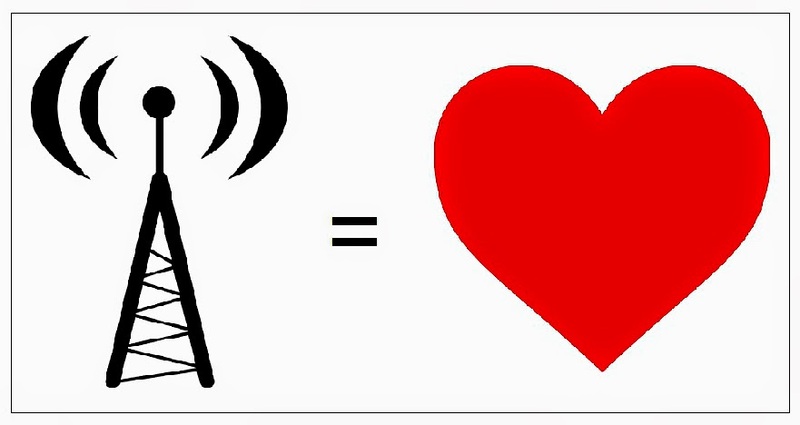 The transmitters weigh only 11 grams (0.4 ounces) each. Two ham satellites headed for deep space. A Japanese satellite carrying an amateur radio transponder and beacons is scheduled for launch in December to a deep-space orbit between Venus and Mars, while a Chinese satellite with a ham-band transmitter aboard is reportedly heading for a lunar flyby.The ARRL Letter reports that the payload on the Chinese satellite, currently named 4M-LXS, will transmit the JT65 digital mode on 145.990 MHz while the spacecraft travels to the moon, completes at least one orbit and then returns to Earth. Hams will be able to monitor the signals using free WSJT software. The launch, scheduled for the fourth quarter of this year, is part of China's plans to eventually send a lander to the moon to collect samples and return them to Earth.The Japanese satellite will be launched with a satellite headed for a rendezvous with an asteroid. Hayabusa-2 is scheduled to make a 6-year round trip to asteroid 1999 JU3, according to the ARRL. The satellite carrying the ham station - Shin'en 2 - will head for an elliptical orbit in deep space between Venus and Mars that is in line with the Earth's equatorial plane. The satellite will carry a Mode J amateur transponder (2 meters up, 70 centimeters down) as well as CW and WSJT beacons. It is anticipated that hams will need EME-capable stations to work the satellite when it is close to the Moon and "to test the limits of their communication capabilities." At greater distances, it is unlikely that two-way contacts by hams will be possible. CubeSat Challenge - 50x50x5: In an effort "to promote a spacecraft nation and develop innovative technology partnerships," NASA has issued a challenge to universities and aerospace companies to build and launch 50 CubeSat satellites from all 50 states within 5 years. According to the AMSAT News Service, the program is part of the White House Maker Initiative and will initially focus on the 21 states that have not yet built satellites, along with Puerto Rico and the District of Columbia. Proposals must be submitted electronically by November 25 and payload selections will be announced next February 6. NASA notes that selection does not guarantee a launch opportunity and that it will not provide funding for developing these satellites. For more information, visit <http://www.nasa.gov/directorates/heo/home/CubeSats_initiative.html>. SSTV on the Air Again from ISS: The slow-scan television (SSTV) experiment aboard the International Space Station was activated in early September, with photos transmitted showing the life and work of space pioneer Yuri Gagarin, the first man in space. The experiment is being coordinated by Russian crew members in honor of what would have been Gagrin's 80th birthday this year. The signal is downlinked on 145.800 MHz FM, according to Southgate Amateur Radio News. South American Satellite News: Something old, something new… LUSAT-OSCAR-19, one of the oldest amateur satellites still in Earth orbit, seems to be holding a charge in its batteries again. The satellite, launched nearly a quarter-century ago, began transmitting again in daylight a couple of years ago, according to the AMSAT News Service. But in August, hams suddenly began hearing signals from the spacecraft even after it passed into darkness, indicating that its Ni-Cd batteries were once again holding a small charge. The satellite was launched in January 1990. Among active amateur satellites, only OSCARs 7 and 11 are older. From the International Space Station: Peru's first satellite - Chasqui-1 - was hand-launched from the International Space Station during a spacewalk in mid-August. It carries an amateur radio beacon (437.025 MHz, transmitting 1200 BPS packet or 9600 BPS GMSK) as a secondary payload. As of the date of this posting, there had not been any reports of hearing the beacon. Foxy Crowdfunding Effort: AMSAT is turning to crowdfunding to raise money for next year's anticipated launch of the Fox-1C satellite. The amateur satellite group is trying to raise $25,000 through the FundRazr site before October 9. For details, visit <https://fundrazr.com/campaigns/6pz92>. AMSAT's overall fundraising goal for Fox-1C is $125,000. Canadian hams will be able to participate this year in the Maritime Radio Historical Society's annual special event on 630 meters, with the opening of 472-479 kHz to VE hams this past May. The ARRL Letter reports that the special event will take place on October 31 - November 1, and will include coast stations KPH and KSM operating on 500 kHz. 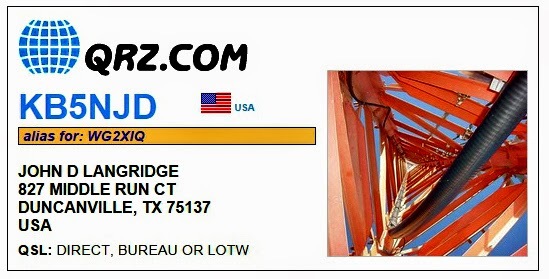 U.S. hams may participate by conducting cross-band QSOs. VO1NA in Newfoundland, along with VE7SL and VE7BDQ in British Columbia, will be transmitting on 630 meters (477.7, 473.0 and 474.0 kHz, respectively), while listening for responses on 80 and 40 meters.And in case you think DX is not possible at these frequencies, consider this: The ARRL Letter reports that in late August, VK2DDI in Australia was able to monitor WSPR transmissions on 475 kHz sent out by KB5NJD in Texas, operating under an FCC experimental license as WG2XIQ. The path is over 8,700 miles long. U.S. Panel: Shortwave Broadcasting 'Marginal' . . . but Wait! A special committee on the future of shortwave broadcasting by the U.S. government has issued a somewhat contradictory report to the Broadcasting Board of Governors, which oversees operations of the Voice of America, Radio Free Europe, Radio Liberty and Radio Free Asia. According to The ARRL Letter, the panel concluded that shortwave broadcasting is "a medium of marginal and continuously declining impact in most markets," as target audiences continue shifting toward AM/FM radio, TV and the internet as information sources. The FCC has raised the fee for applying for a new or renewed vanity call sign by a little more than $5, but disclosed that it is also considering eliminating the fee altogether in the future. The current $16.10 fee will rise to $21.40 for the fiscal year that begins October 1. In its Report and Order, the FCC said it did not have enough information "at this time" on the potential impact of removing the vanity call fee, but said it would revisit the issue in the future. Comic book artist Stan Goldberg was never a ham, but he helped introduce amateur radio to a generation of young people in the 1980s and 90s as one of the two artists who drew the "Archie's Ham Radio Adventure" comic book. 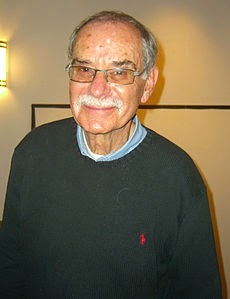 Well-known in the comic book industry, he worked for Marvel and DC Comics as well as Archie Comics. 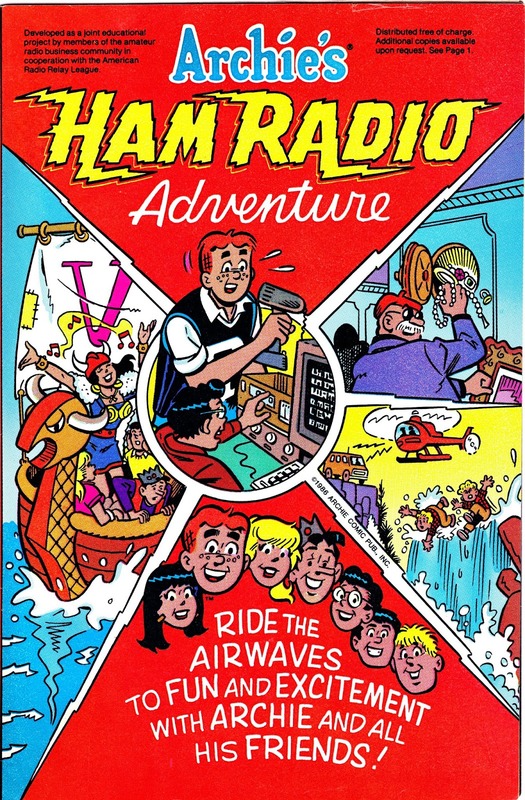 CQ was part of the amateur radio industry group, along with the ARRL, that developed and distributed the "Archie's Ham Radio Adventure" comic. The ARRL Letter reported that Goldberg died in late August at age 83 after suffering a debilitating stroke.